Fits iPhone 6 plus & Samsung Note. Fits 24mm- 32mm diameter Handlebar (some stems). 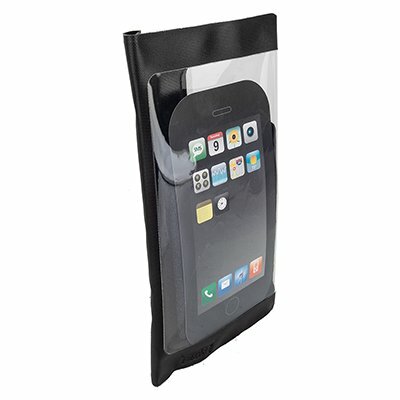 Fits large smart phone up to 6.5'' x 3.5''. Adjustable vertically and horizontally. Quick-Release mounting system. Waterproof TPU sealed case. If you have any questions about this product by BiKase, contact us by completing and submitting the form below. If you are looking for a specif part number, please include it with your message.